Welcome to NC Auto Direct! At NC Auto Direct we sell a wide variety of quality used cars, trucks, and SUVs in Statesville, NC. 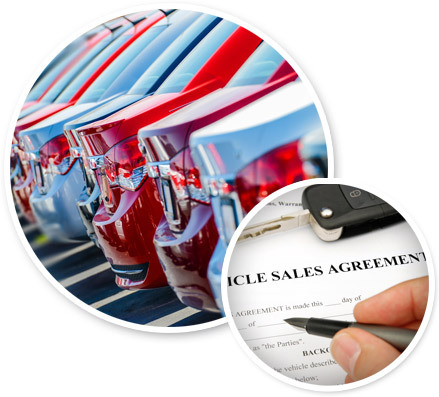 We also offer multiple financing options to help you finance your next used car. To get the process started, please fill out one of our secure, online credit applications. You can also call to speak with an associate or come by to see for yourself why we are the best place to buy your next quality preowned vehicle! Search through our inventory to see our wide selection of many different cars, trucks, and SUVs. If for any reason you don't find what you're looking for, we can get it! We have years of experience in finance and because we've worked locally for so many years our relationships with banks only benefits you even more! Whether you have good credit or bad credit we can help, regardless of the situation.